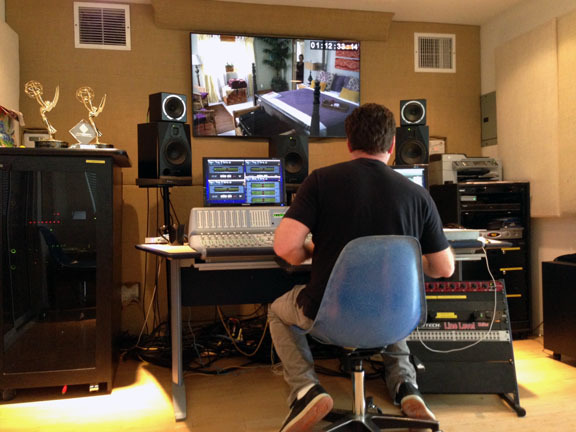 An Emmy Award-winning sound mixer, Stephen Tibbo is the owner/operator of Tibbo Sound, Inc. 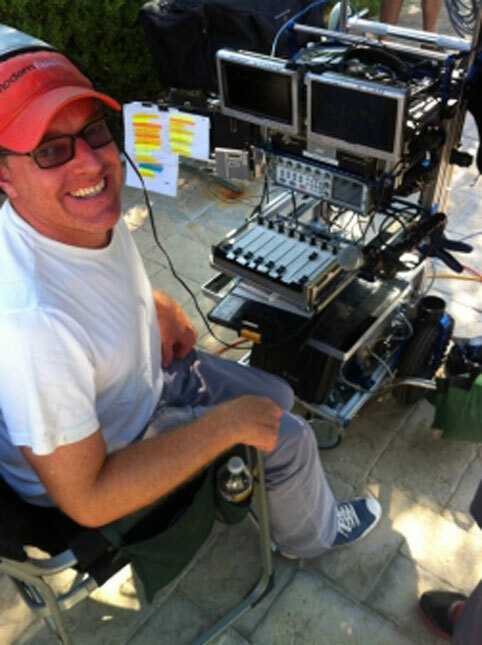 He began his career in audio for film and television in 1987 as a boom operator and quickly worked up to mixing. In 1989, Stephen mixed his first film and was hooked. Since the early 1990s Stephen has worked in both production and post-production. Stephen has worked on numerous films and television projects for most of the major studios. Some of his credits include American Pie 2, Kiss, Kiss, Bang, Bang and hundreds of hours of television with seasons on Modern Family, Ghost Whisperer, and Life, as well as commercials and mixed media. In 2007, Stephen built his own stage to mix and ADR film and television projects. He knows how to take a big picture perspective to help the filmmakers he works with get the best sound possible during production and in post.